Pale amber with a subtle floral aroma, Front Row scores with a malty, biscuity character reminiscent of London Pride. 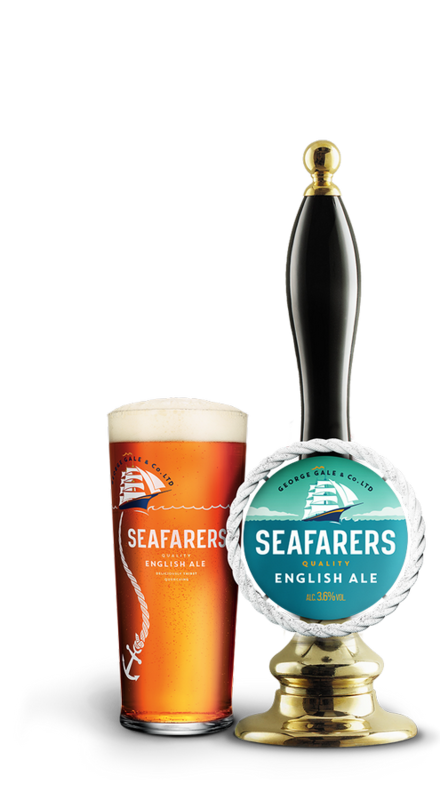 Beautifully balanced by flowery hops, the beer hints at fruity, grassy flavours before heading over the posts with a fresh, satisfying finish. Something of a lucky charm, Front Row was introduced for the 2011 Six Nations – a tournament which saw England crowned champions for the first time in eight years. 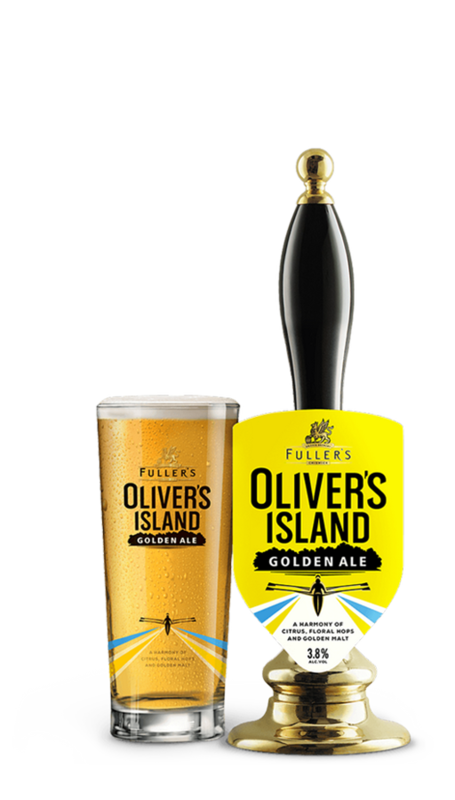 A light, fresh beer with floral, biscuit and caramel aromas and flavours. The floral notes perfectly balance the sweetness of the caramel and together this complements the relatively subtle flavour of the pork without overwhelming it.